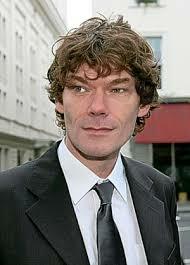 Gary McKinnon spent his earliest years in Scotland and at age 14 got his first computer. From there he quickly learned the Basic computing language, and between the ages of 14 and 17 was totally “obsessed” with computers doing everything from writing his own games to exploring AI. 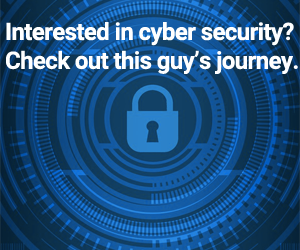 After a stint at the University of North London, in which he failed out of the institution, he began a career in IT and in 2000 started hacking. McKinnon’s hacking exploits would begin with running a port scanner, identifying machine types, and finding open ports. From there he would make entry into systems he claims were so poorly protected that he would see other hackers from places as far flung as Turkey, China and Holland on the very same networks. In fact, in many cases McKinnon said that the local admin passwords were left blank. Beginning in early 2001 and up through March of 2002, he began hacking into computers belonging to The Pentagon, NASA and U.S military networks like the Army, Navy and Air Force. Legendarily, he did the majority of his hacking from his girlfriend’s aunt’s house, using a 56k modem whilst drinking beer and smoking weed. In November of 2002 he was indicted by the U.S. government for 97 hacks facing a maximum prison term of 60 years and fines of up to $1.75 million–the damage estimates were said to be around $700,000. Ultimately an order of extradition to the United States was made in July of 2006. He was inspired to hack into places like NASA after reading literature from The Disclosure Project that claimed anti-gravity was real. Since his hacking days he has started a small SEO consulting business called Small SEO.